Sorry if you thought this was going to be a story about raging, as the term “a night on the tiles” suggests. I actually mean tiles. In Tile-land, (Thailand, get it? 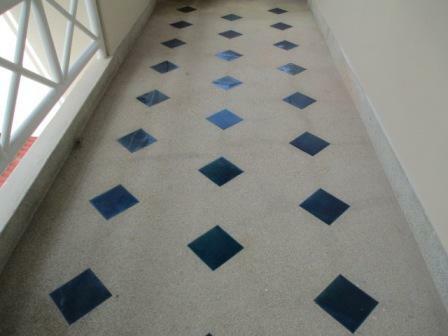 ), we stayed at Thara Patong Resort, and I liked the use of blue tiles inlaid in otherwise dreary concrete pathways. Going downstairs was always easier than returning hot and tired at the end of a big shopping day. 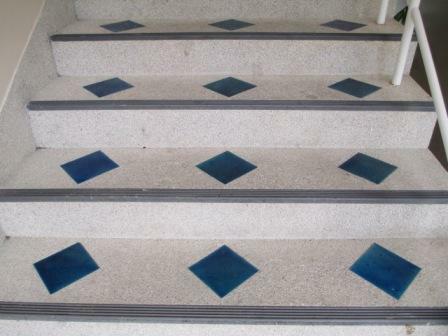 The tiles made the stairs far more interesting to contend with each time we wended our weary way back up to the Banyan Suite on the third floor. 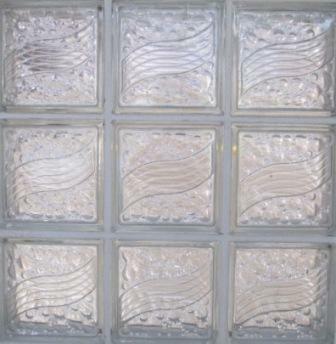 Then there were the glass tiles, used for privacy in windows backing onto main thoroughfares. Further to a previous post of amusing sights on our trip to Phuket, here are some more. You can always find creative spelling in Thailand, as with this sign for gasoline. There seemed to be some confusion as to the difference between jumping and diving. You can even buy a t-shirt politely telling anyone who cares to read it that you are somewhat tired of being approached by all and sundry offering you transport, tailoring or touch. I preferred smiling and saying “No thank you”, although by the end of our stay it was definitely wearing a bit thin. I love the paradox and honesty of the next one. Copying is a national pursuit in Thailand after all. I was momentarily shocked when I saw a head in the boot of a car, relieved to find it was actually a statue. And lastly, I love the offer of daddy daycare at a local drinking establishment, obviously for spouses sick of shopping.